NOCTURNA Ltd is part of the Queens Award for Enterprise: International Award Winner 2016, IRNV Group based in York. UK. 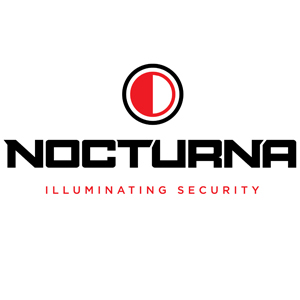 We specialise in innovative and cutting edge infra red night vision equipment.Our team invents, designs, develops, manufactures and delivers to the world market place from our UK base through an established global distribution network.Utilising ground breaking IR technology, we offer the most comprehensive, affordable night vision solutions on the market today with our SENTINEL range.